To make sure you get the best deal we'll show you great prices from all of our drivers, including Ian C, if they're available on the day of your move. Have a question for Ian C? No problem, send them a message and they'll email you back as soon as possible. If you have a more general question you might find it answered in the FAQ, or you always contact one of our brilliant customer service team. * Ian C won't be able to see your email address. 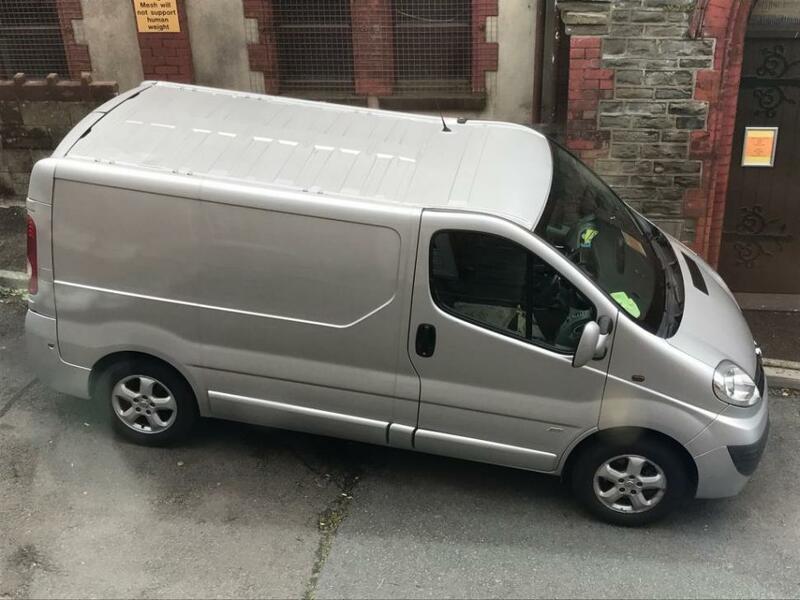 Medium Van based in NP12, South Wales. I deliver a reliable and fast service.